AgileBits、1Password miniとブラウザ拡張機能間に存在する「XARA」脆弱性についてコメント。 | AAPL Ch. A recent paper, “Unauthorized Cross-App Resource Access on MAC OS X and iOS” (PDF), by Luyi Xing (Li) and his colleagues shows just how difficult securing such communication can be. Since November 2014, we’ve been engaged in discussion with Li about what, if anything, we can do about such attacks. He and his team have been excellent at providing us with details and information upfront. 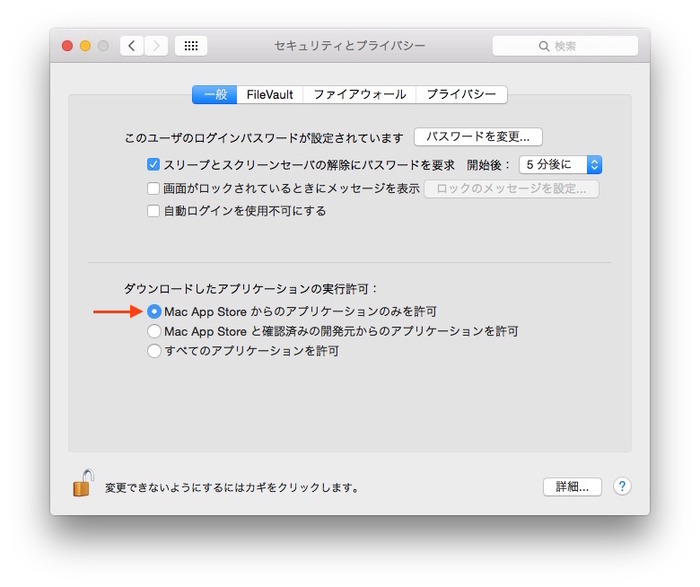 The threat is that a malicious Mac app can pretend to be 1Password mini as far as the 1Password browser extension is concerned if it gets the timing right. In these cases, the malicious app can collect Login details sent from the 1Password browser extension to the fake 1Password mini. The researchers have demonstrated that it is possible to install a malicious app that might be able to put itself in a position to capture passwords sent from the browser to 1Password. 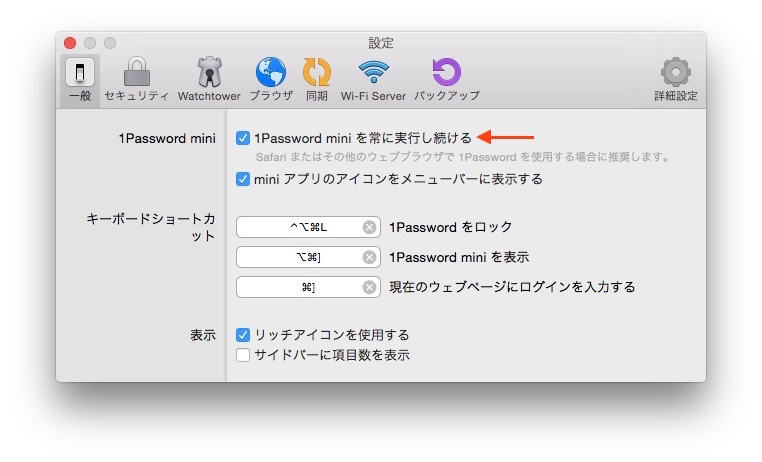 Note that their attack does not gain full access to your 1Password data but only to those passwords being sent from the browser to 1Password mini. In this sense, it is getting the same sort of information that a malicious browser extension might get if you weren’t using 1Password.